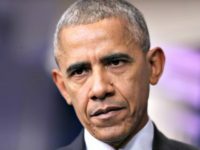 Former President Barack Obama warned a group of young men of color that they don’t need “twerking” women or big chains to make them happy Tuesday. 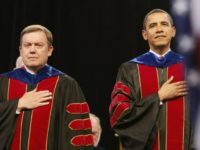 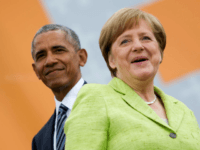 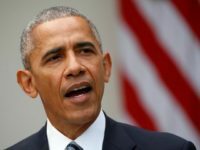 Former President Barack Obama privately expresses concerns about the future of the international order under his successor President Donald Trump. 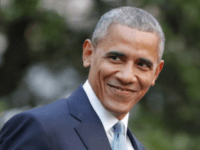 City officials announced Friday that the estimated cost for the proposed Obama Presidential Center in Chicago, Illinois, would cost taxpayers $175 million. 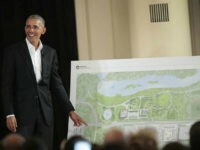 The proposed Obama Presidential Center in Chicago is facing opposition from critics who are doubtful that the center will improve the local area. 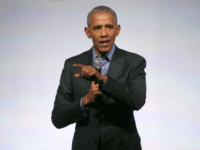 On Tuesday, former President Barack Obama embarked on a five-day trip to China, India, and France, where he will meet with Chinese leader Xi Jinping and Prime Minister of India Narendra Modi before speaking at the introductory session of the Les Napoleons Summit in Paris. 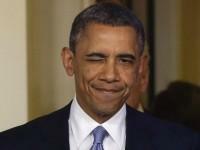 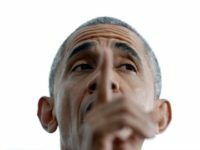 Former President Barack Obama acknowledged that Breitbart News changed the media narrative during the 2016 election. 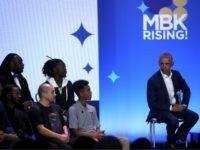 Glenn Brown, the Chief Digital Officer of the Obama Foundation, announced in a blog post that the Foundation was requesting input from ordinary citizens on what they thought the best model of “digital citizenship” was, and how they could push the concept forward. 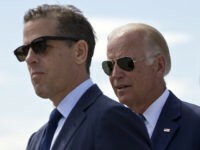 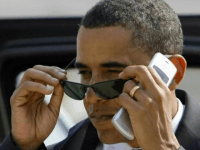 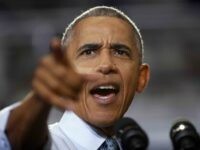 Former President Barack Obama tried to pay a quiet visit to Silicon Valley in the late afternoon on Sunday as a private citizen to meet with tech leaders, apparently to consider his future options. 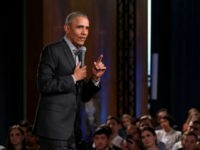 Former President Barack Obama’s presidential library could require a $1.5 billion endowment, according to architects in charge of designing the library.